Sean O’Brien will indeed leave Leinster Rugby at the end of the season having agreed a move to join Premiership-bound London Irish next season. RugbyPass reported this morning that a the two parties had been in discussions about a £450,000-a-season move to England, with The42.ie now confirming a deal has been struck. 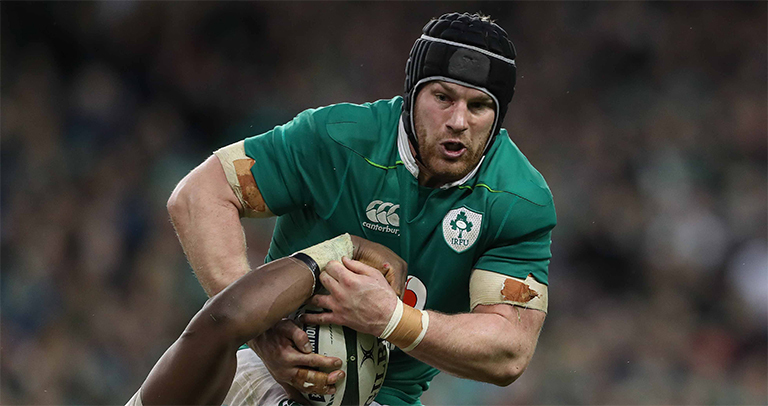 The move could be officially announced as early as next week, but will not affect O’Brien’s Rugby World Cup eligibility, with the flanker set to be treated similar to Paul O’Connell in 2015 when he had announced a move to Toulon.